If you need yet another sign that Apple has been refocusing on pushing services to as many people as possible, then look no further than the latest expansion of its existing partnership with Amazon that now includes Apple Music on the Fire TV HDMI dongles. UPDATE: Beginiing April 4, 2019, Amazon Echo owners in the UK and Ireland can use Apple Music with Alexa. 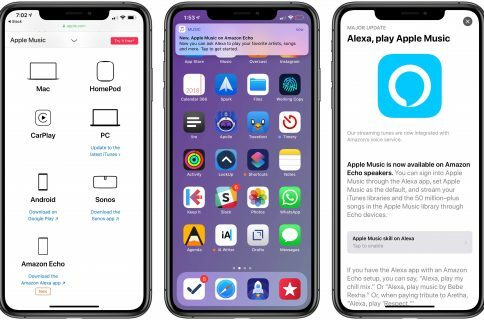 This welcome new feature is an extension of Apple’s existing partnership with the online retail giant that saw Apple Music launch on the Echo smart speakers late last year. 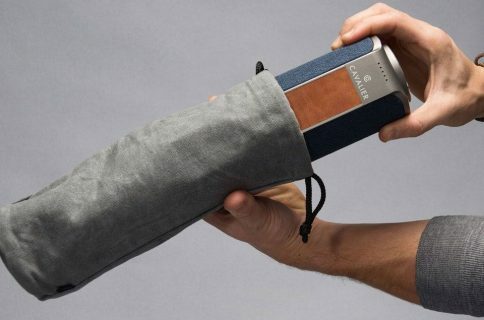 The latest integration became available yesterday, CNBC reported. 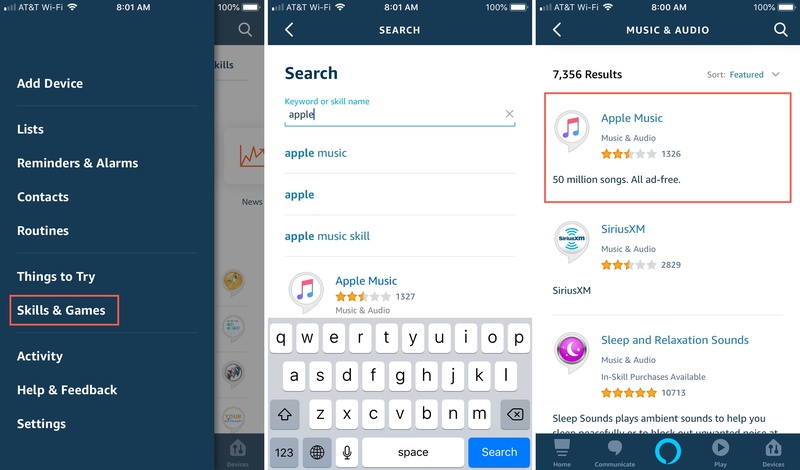 To enable it, open the Alexa app on your phone and activate the Apple Music skill, which will require you to log in to your Apple account. 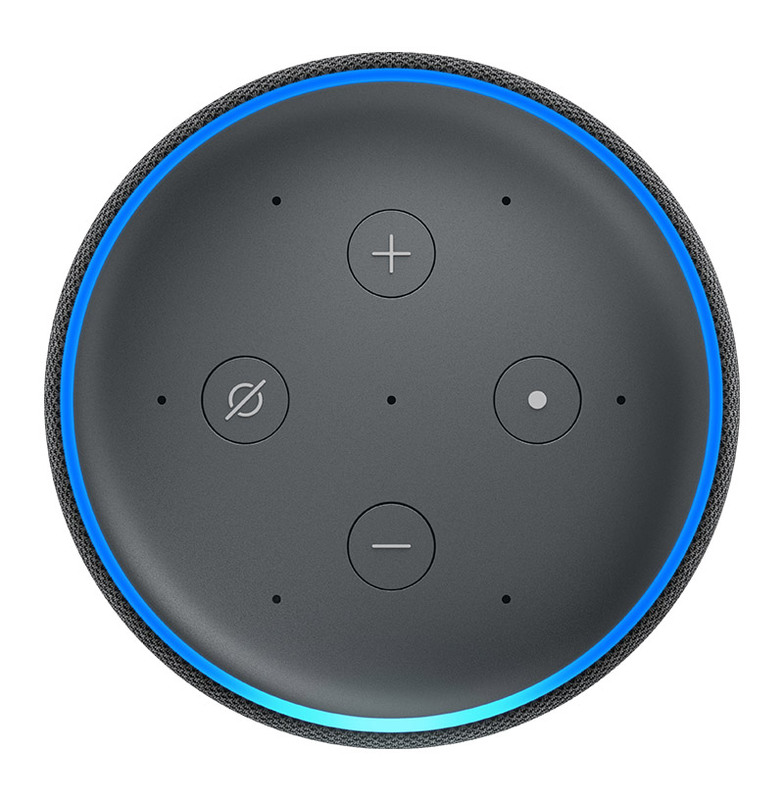 If you’ve already set up the skill on your Echo, you don’t need to do it again for your Fire TV. It lets Fire TV customers ask the Alexa assistant to play tunes from their Apple Music account instead of from Amazon Music, Spotify or other services supported by the gizmo. Fire TV owners can ask Alexa to play songs from Apple Music with commands like “Alexa, play music by Freddie Mercury on Apple Music”, “Alexa, play today’s hits on Apple Music”, “Alexa, play music by [artist] on Apple Music”, “Alexa, play [album name] on Apple Music” and so forth. 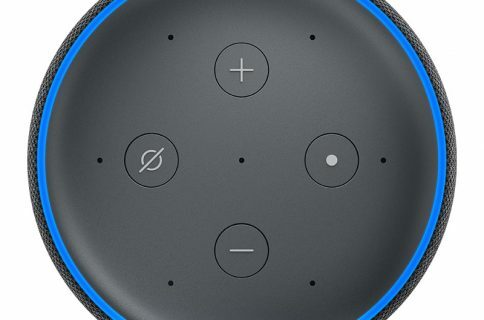 Echo owners in the United Kingdom will be allowed to take advantage of this super-handy feature in the coming weeks, according to Amazon. Keep in mind that music videos, documentaries and other videos from Apple Music are currently unavailable on Fire TV devices. The Fire TV dongle was refreshed a few months ago with 4K video output, support for the superior Dolby Atmos sound and three major HDR standards, including Dolby Vision. We saw first signs of a renewed partnership between the Cupertino tech giant and Amazon with the arrival of the Prime streaming service on Apple TV. As a result, Apple’s set-top box became, again, available on Amazon.com following years-long hiatus. Amazon said in December that Alexa speakers from other manufactures would be allowed to integrate with Apple Music after the initial period of Echo exclusivity. Apple Music even briefly appeared on Google’s Home family of smart speakers but was never active before it was pulled offline. Google attributed this to a bug and said there were no immediate plans to bring Apple Music integration to the Home speakers. At CES 2019 in January, the Cupertino firm said it’d expand AirPlay 2 and HomeKit availability to third-party TV sets from the likes of Samsung, Sony, Vizio and other major vendors.